Additionally a new property _GeneratedNumber has been introduced on the Vault side. This property is set as soon a number is generated via the number generator. In the function GetNewFileName, the new file name is set based either on the entered file name in case no numbering scheme is active, or based on the selected numbering scheme. The Property _GeneratedNumber tells you which number has been generated. 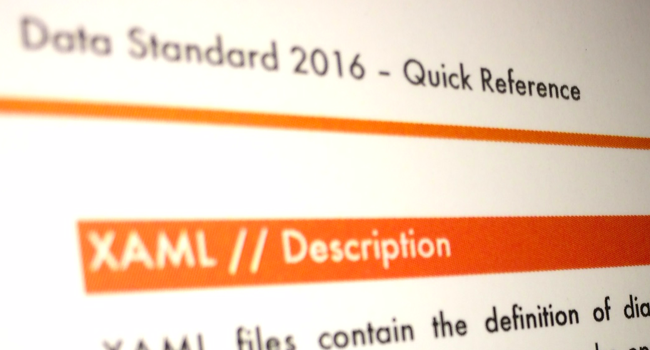 Have fun with Data Standard and the new Quick Reference.